2011 had been another happy blogging year for me. Never had I imagine myself to be blogging for such a long time. All this is made possible because of all my friends here. Not only have I made lots of new friends through my blog, I’ve also had the honour to be invited to some special bloggers events too. This is also something that used to be quite foreign to me. And to mark my 3rd year anniversary in blogging, I shall announce the start of my first giveaway in year 2012. Rules are kept simple as always, with sharing being my top priority. As I had always said, good things are meant to be shared. A single lucky winner will be getting a Smartpac filled to the brim with goodies from me. One can expect to find goodies from brands like Tony Moly, The Faceshop, Loreal, Skinfood, and many other popular brands inside the delivery box. But wait! That is not all. For every 5 participants to this giveaway, I will be throwing in an additional mystery bag to be given away. I’m doing this in the hope that more people can get to win some prizes from me. Am gonna make this a quick one as well. And hopefully the prize/s are able to reach all winners before CNY. Enough of text from me. Let’s start the ball rolling, shall we? Only open to readers with Singapore address. For additional chances, you may wish to : Follow me via Networked Blog (+ 2 chances), add me as friend on Facebook (+ 2 chances) and comment on my wall. 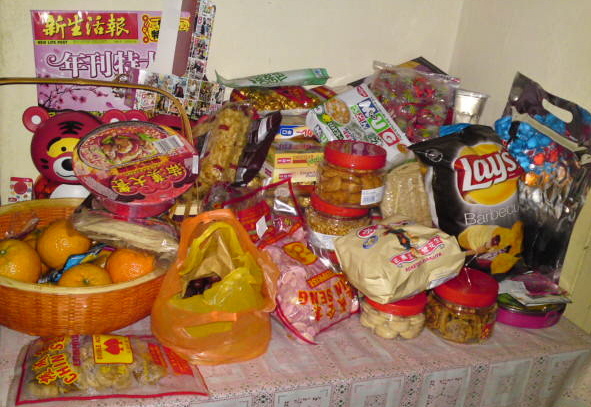 Bought this from a taobao spree last year for CNY. It’s big enough to contain all my barang barangs and have many small pockets. 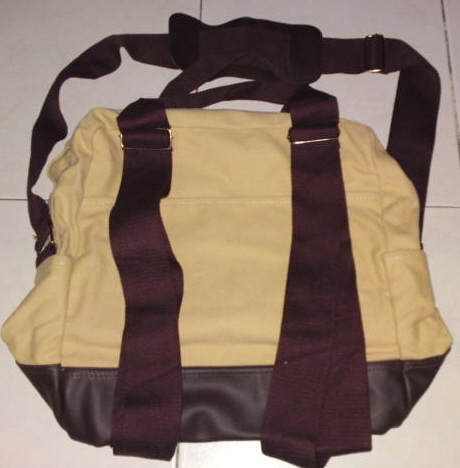 Best of all, it’s a 3 ways carrying bag. 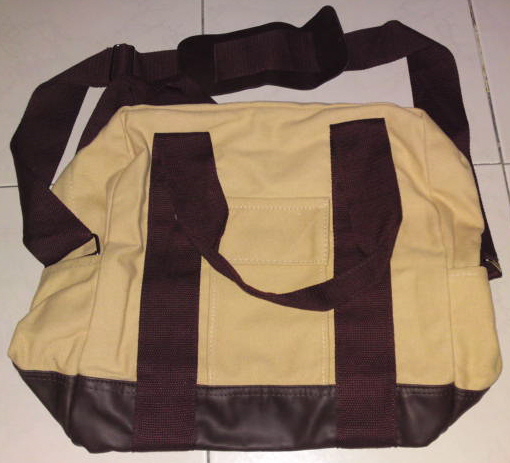 One can hold it like a tote bag, sling it over the shoulder like a sling bag and lastly carry it like a backpack too. Isn’t that marvelous??? 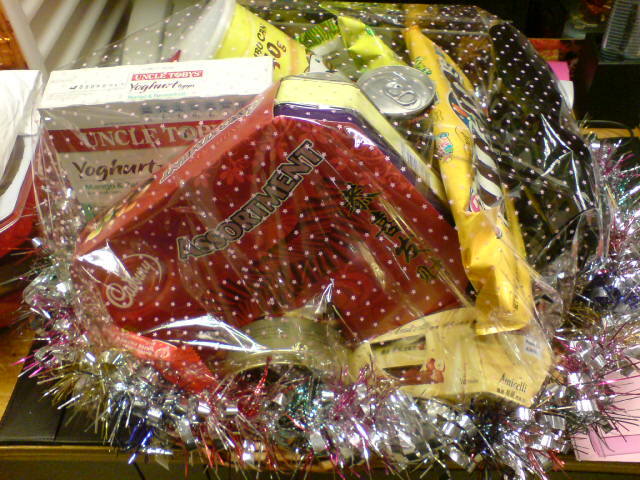 A hamper arrival in my working place today for my supervisor. 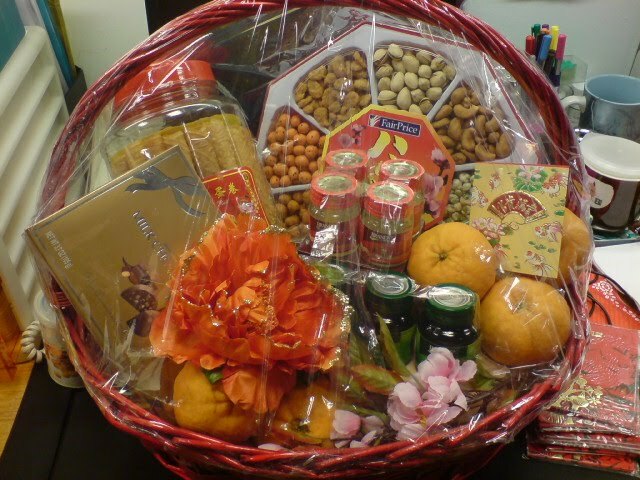 And just like last year, she kindly unwrapped and shared the whole content with the staffs. Wasn’t that sweet of her??? 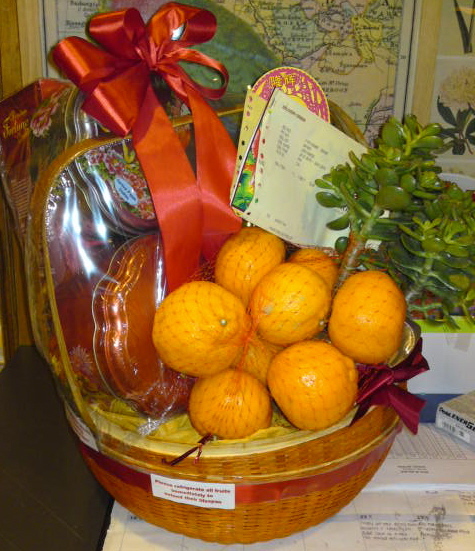 Am very thankful to my supervisor who shared with us the content from the various CNY hampers given to her by suppliers. Am really fortunate to work under her.